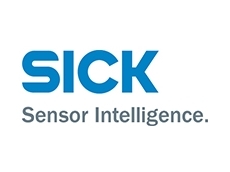 SICK's KTS and KTX product families open up a world of new possibilities when it comes to detecting contrasts. 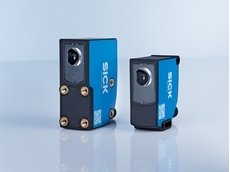 SICK presents its KTS and KTX product families as new, powerful contrast sensors on a forward-looking, innovative platform. SICK AG is playing a key role in advancing paradigm shifts in sensor technology with the SICK AppSpace ecosystem. 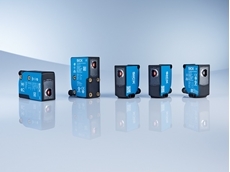 KTM miniature contrast sensors from Sick offer tailor-made solutions for print mark detection and controlling of packaging processes. 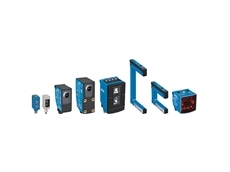 Available in the Prime and Core models, they are suitable for positioning of boxes, cans, tubes, labels, or blank forms. They offer plenty of valuable features including refined gray-scale resolution, improved stability against surface shine, space-saving housings, easy-to-use operating design, and IO-Link. Though miniature in size, the KTM Prime ranks among the fastest contrast sensors available. 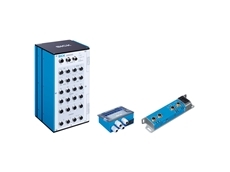 In fact, it boasts a response time of just 35 µs. And the combination of its performance specifications puts it at the top of the class in this category. 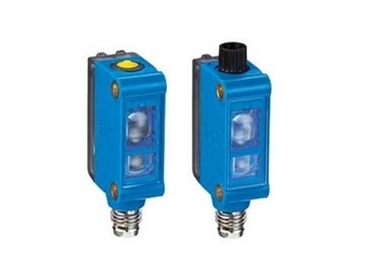 It features a RGB tricolor LED which delivers excellent detection reliability even for poor contrasts. And what’s more, the contrast differentiation significantly refined to 20 gray scales, allows for even more reliable detection of different print marks. In addition, the contrast sensor has an enlarged dynamic area which facilitates excellent detection results with difficult to read shiny or reflective surfaces. The KTM Prime offers static teach-in to the mark and to the background as well as dynamic teach-in as options. In both methods, the teach function close to the mark allows setting the switching threshold close to the reflectance of a print mark. 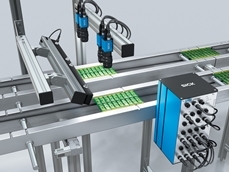 Therefore, when changing packaging colour but retaining the same print mark, it is possible to continue to use the switching threshold set without any change. 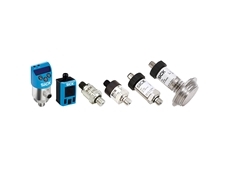 The IO-Link technology allows the sensor and the controller to communicate. The KTM Prime receives the set of parameters saved for the job within a few milliseconds. The KTM Core is also available as a contrast sensor with white-light LED. This model carries just the essential features, yet still delivers good performance in terms of gray-scale variation and the dynamics of surface shine. Setting the switching threshold occurs statically and, depending on the design of the control element, either manually or by using a screwdriver.